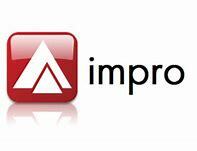 Impro offers a diverse array of access control readers, to meet a variety of installation requirements. We offer interior and exterior readers, one of the smallest reader footprints, to traditional junction box mountings. Most readers are available as multi-discipline versions, ensuring that legacy 125kHz proximity tags and the new 13.56MHz ranges are able to be read. You can also choose between fingerprint biometric readers, keypads and non-keypad variants. 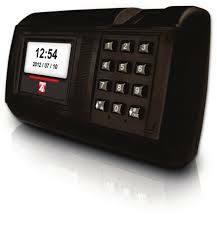 The Biometric, Multi-discipline Time Attendance Reader (BMTA) is a compact biometric solution supporting advanced messaging and a multitude of Tag types on IXP220 and IXP400i Systems. In addition to reading fingerprints, new technology allows the BMTA to read both 125 kHz and 13.56 MHz frequency Tags. These Readers therefore fit seamlessly into new or existing applications allowing you to upgrade tag technology without replacing existing Tags. 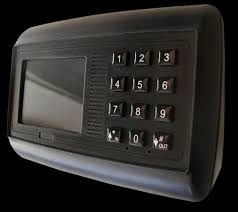 The BMTA features both a 65 K Colour Thin Film Transistor Liquid Crystal Display (TFT-LCD) and a 12-button Keypad allowing PIN-code entry and support for time attendance applications. The BMTA also includes a 4-level, single tone Buzzer. You can control the functions of the Buzzer to suit the needs of your application. 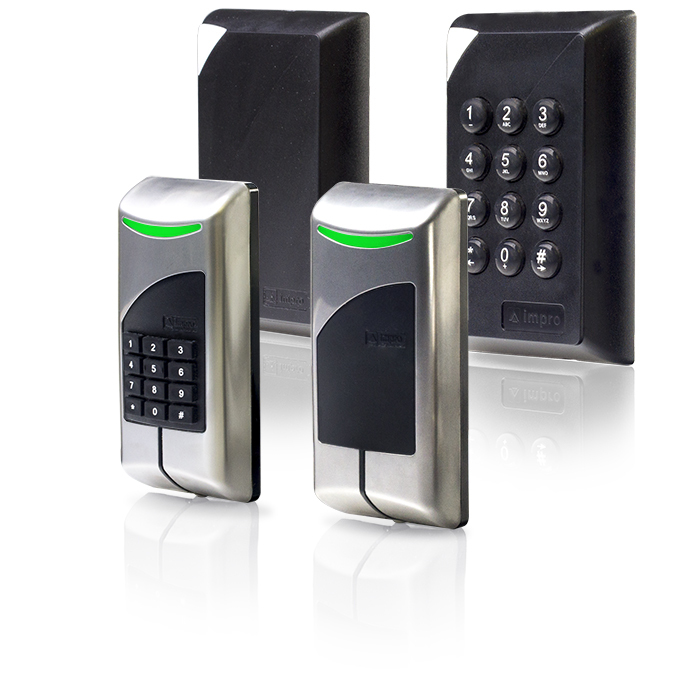 Engineered for Time and attendance as well as Access Control applications, the BMTA combines Multi-discipline Passive RFID Tag Reading, Fingerprint Recognition and PIN Code Entry into one compact and versatile solution.